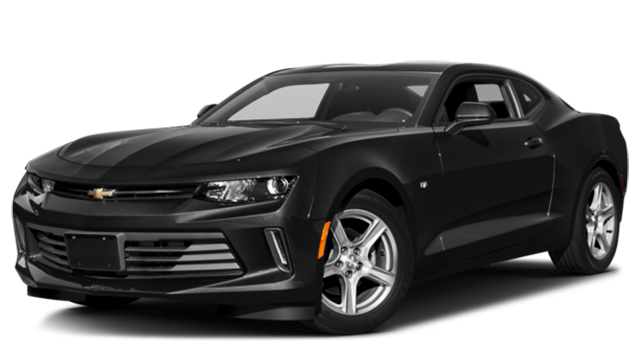 Comparing the Dodge Charger vs. Chevy Camaro shows that the Charger offers more available horsepower and a more versatile interior. To start, the Charger seats up to five, while the Camaro can only fit four, and the Charger comes with 60/40 split-folding rear seats. Find out more—including the performance specs of the Dodge Charger Hellcat—at Green Dodge today. As you can see, the Charger offers a more versatile interior and an engine that produces more horsepower. Compare the Dodge Charger vs. Ford Mustang to see how this muscle-car inspired sedan stacks up against other competitors. 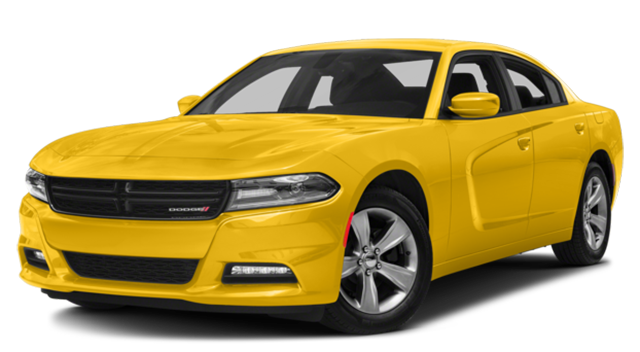 For more information about the Charger—including the well-equipped Dodge Charger R/T model—turn to Green Dodge, serving Rochester and beyond.